Hey guys! 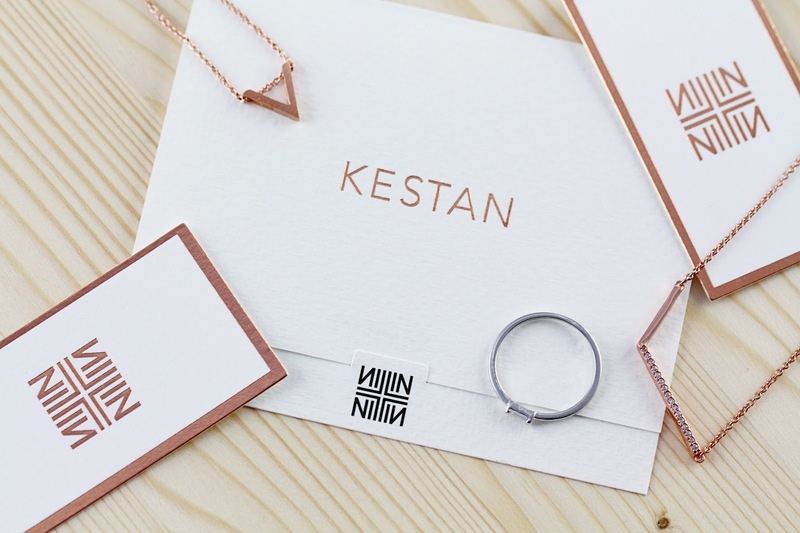 When Kevin and I launched our giveaway, we didn't realize that Kestan would get so much international love. Since we love you guys just as much, we decided to extend our contest internationally. This also means that if you don't want to leave grabbing a Kestan piece up to chance, we now ship worldwide! To make sure that everyone gets a chance to enter, we've extended the contest for another week. Kevin and I are both incredibly touched by everyone's support. All we can say is a hearty, "thank you!" and good luck to everyone!